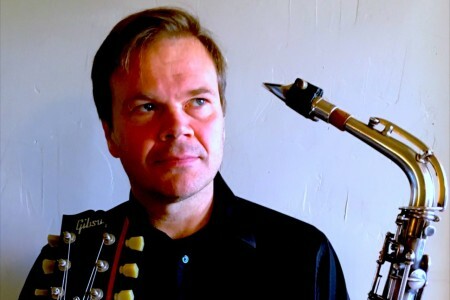 Briggan Krauss is an internationally recognized saxophonist with a signature sound and unique technical approach to the instrument. But his music took a dramatic turn about five years ago when he became obsessed with playing the guitar, which has completely changed the way he thinks about and approaches music; it has even had a surprising and dramatic influence on his saxophone playing. Krauss will be joined in this performance by some of Seattle’s most interesting improvisers: keyboardist and longtime collaborator Wayne Horvitz, clarinetist Beth Fleenor, and percussionist Greg Campbell.